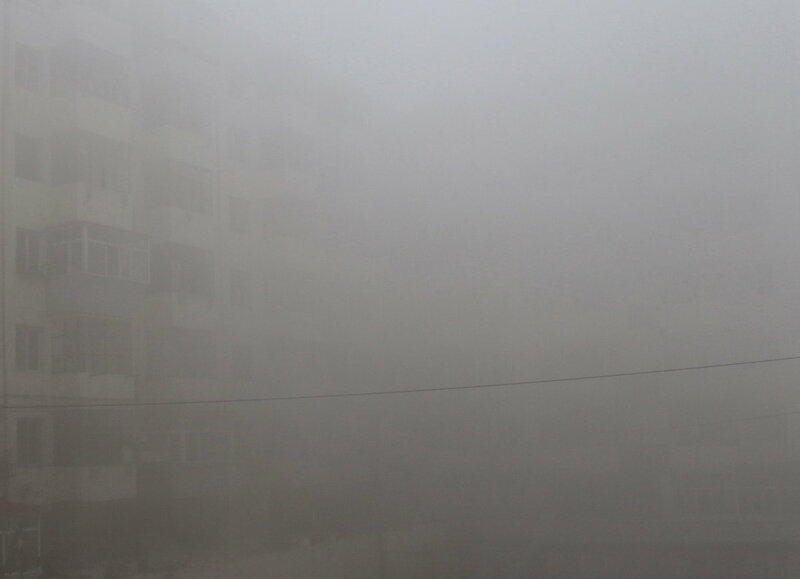 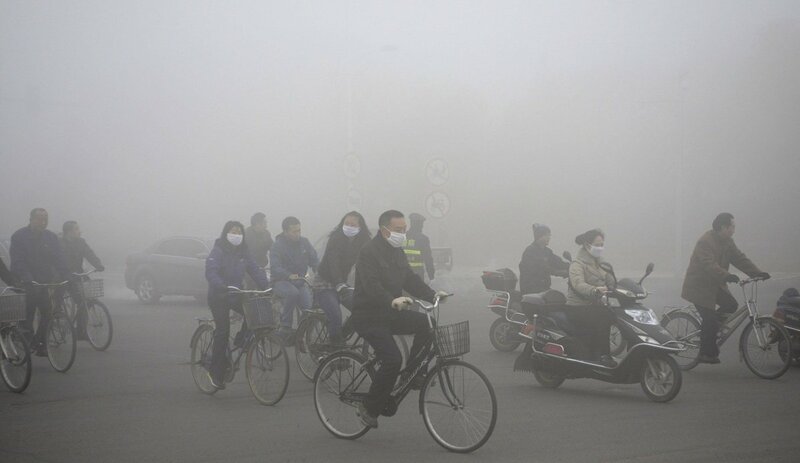 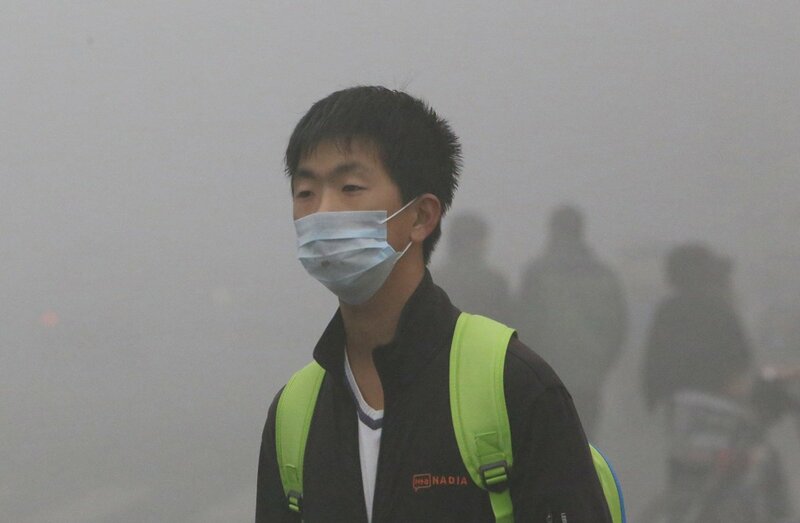 “Schoolchildren were home, planes were grounded and some highways were closed because of heavy smog in one of northeast China’s most heavily populated areas Monday. 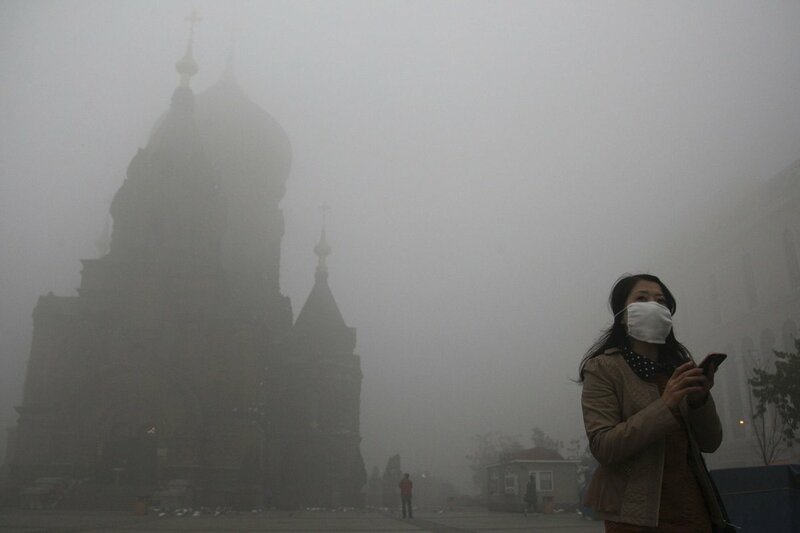 The smog was thick enough that visibility was less than 50 meters (164 feet) in downtown Harbin, the capital of Heilongjiang province, and it prompted authorities to close Harbin’s Taiping International Airport, the state-run Xinhua news agency reported. 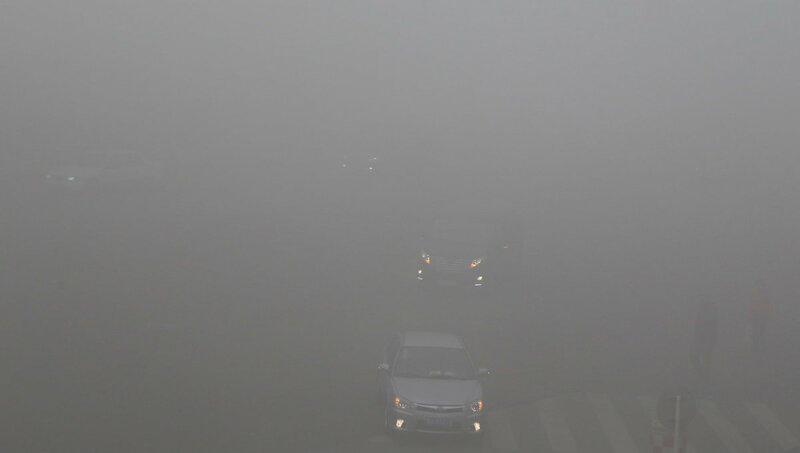 All primary and middle schools in Harbin also were closed due to the smog, which began a day earlier, according to Xinhua. 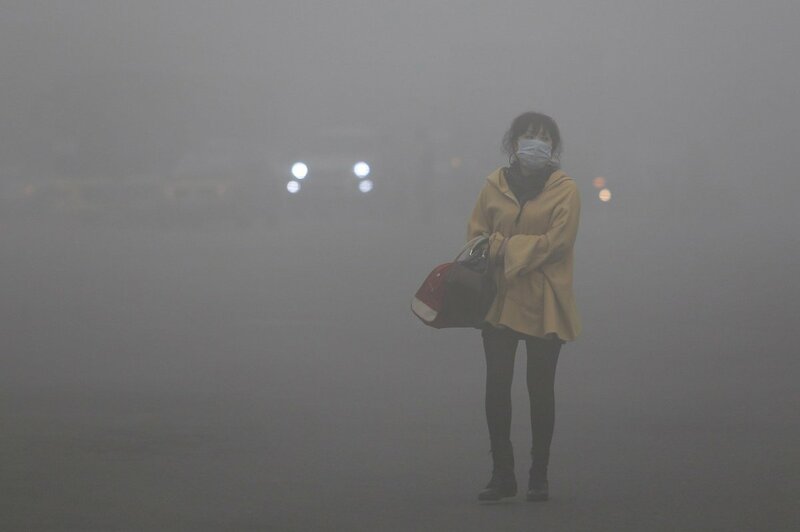 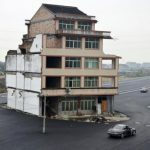 Some public buses did not run in Harbin, so many people — because they walked or sought other means of transportation — were late to work, the news outlet reported.